Athens International Airport (code: ATH; website: www.aia.gr) is named after Eleftherios Venizelos, the Greek revolutionary fighter who became the Prime Minister of Greece. Athens airport is about 12 miles (19kms) east of the city center, but about 19 miles (30kms) by road because of the hilly terrain. Athens International Airport has its own Metro station, on Line 3 of the Athens Metro. Trains run every 30 minutes from 5.30am-11.30pm and take about 40-45 minutes to central Athens. The airport Metro station is at the eastern end of Line 3. The western terminus is at Monastiraki Square, with the previous stop being Syntagma Square. Be sure to check current information on times and fares at the Athens Metro website. 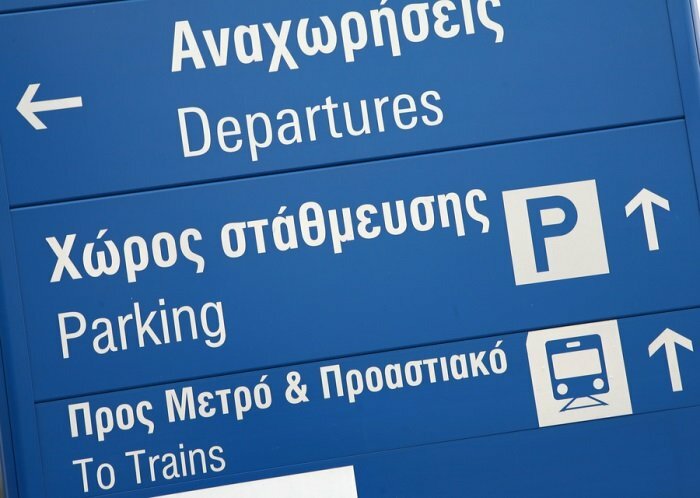 The station at the airport is shared by the suburban train service, although this goes to the Larisis train station in Athens which is not as convenient for the city centre. The suburban trains do run slightly later, though, if you miss the last Metro, and some services go all the way to Piraeus. Buses are cheaper than the Metro but are slower, especially if the traffic is busy – and it often is, in Athens. However, they do run all night if you have a late arrival or early departure, and of course then the traffic is lighter. The X95 bus service goes from the airport to Syntagma Square, and the X96 service links the airport with Piraeus. There are other services to the centre and to other parts of the city. Athenian taxi drivers are unfortunately notorious for over-charging visitors to the city. A trip into the centre should take up to about an hour, and at the time of writing cost no more than about €30. There are legitimate add-ons to the bill, by way of an airport surcharge, a toll if using the toll road, and for luggage. Make sure the meter is switched on, as a 'broken meter' usually means you will be ripped off. If you feel you may have been overcharged, ask your hotel to help you, or if there is no-one to help insist on ringing the police (Tel: 100). 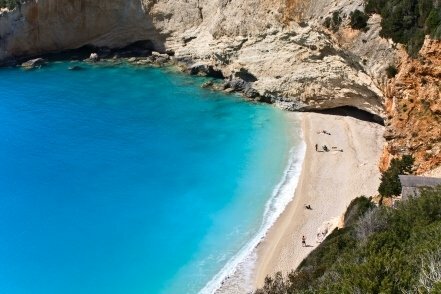 See our Athens Airport Car Rental page. See our Athens Airport Hotels page.